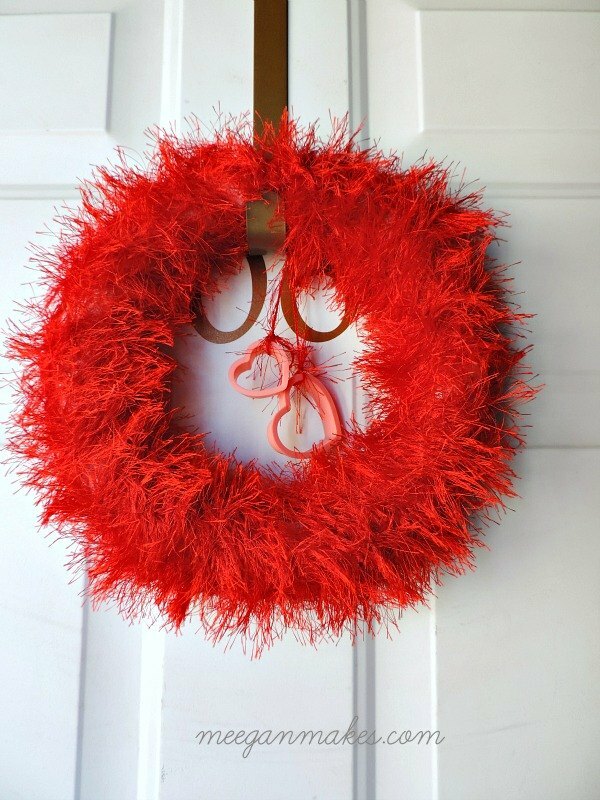 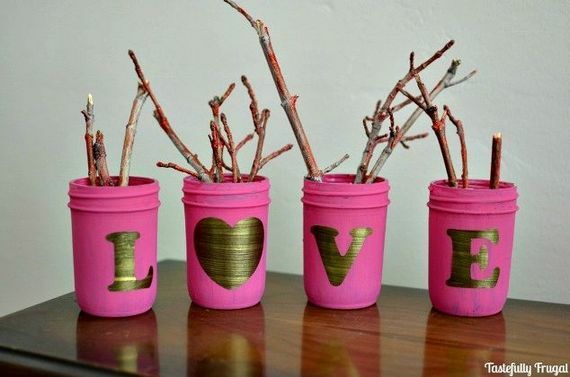 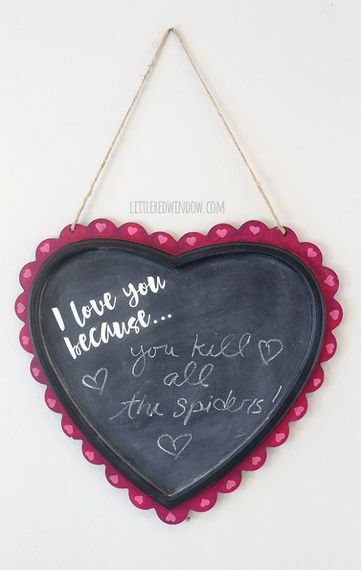 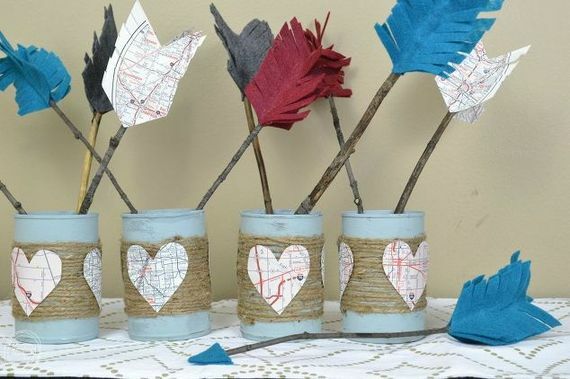 This Valentine's Day, save your money for gifts and fancy dinners, with these low-cost (but great-looking) Valentine's Day decor ideas. 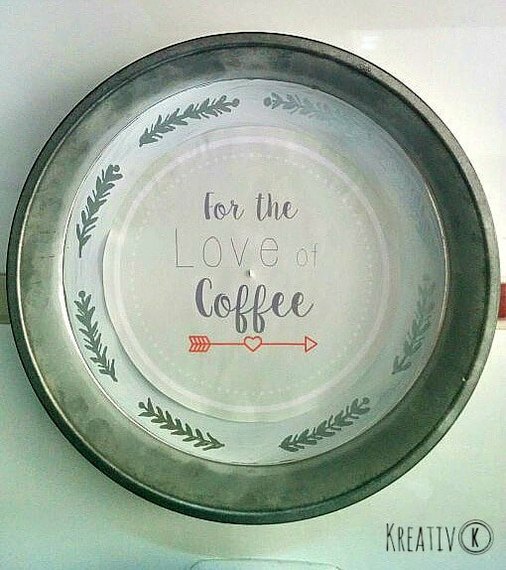 With only a little effort, you can treat loved ones and guests to an adorable heart-filled celebration on the cheap - and get away with it! 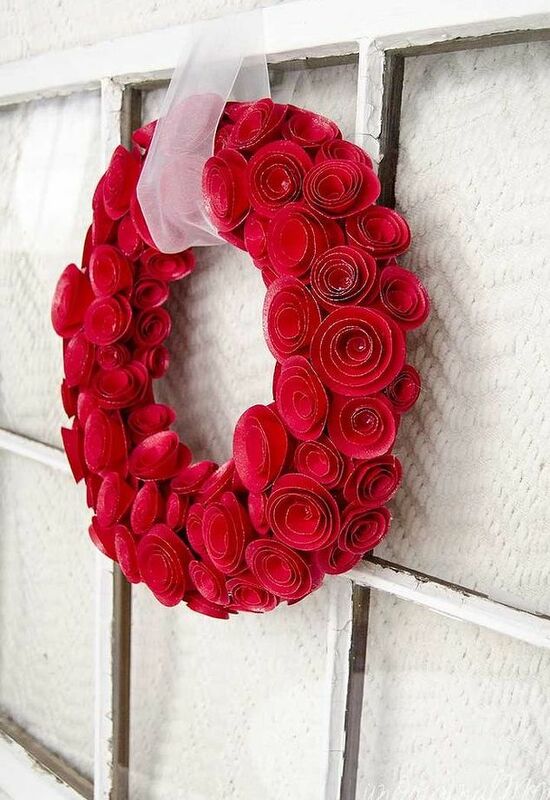 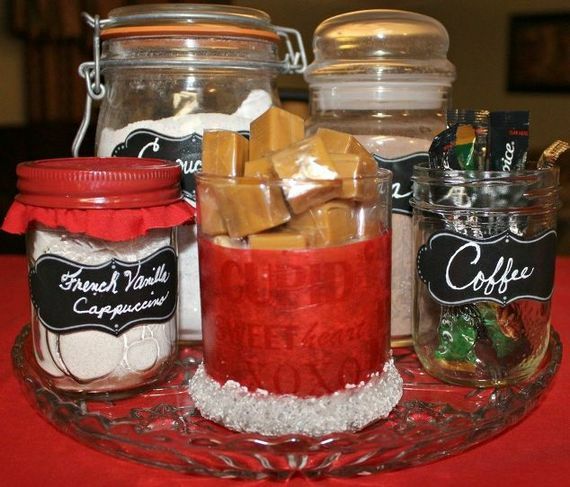 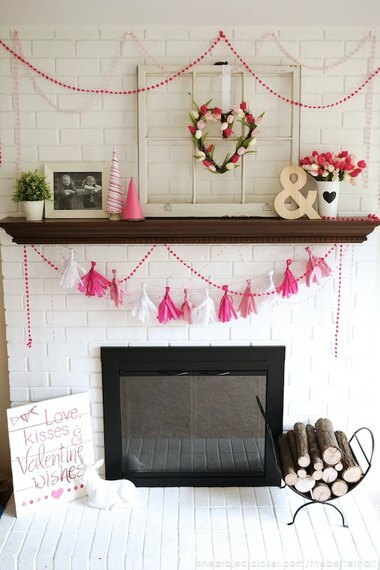 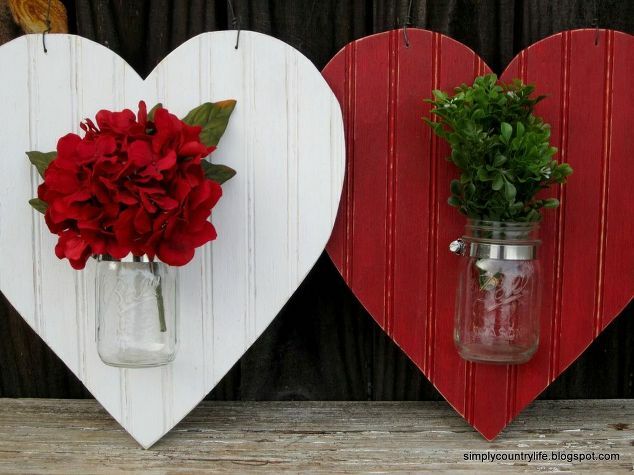 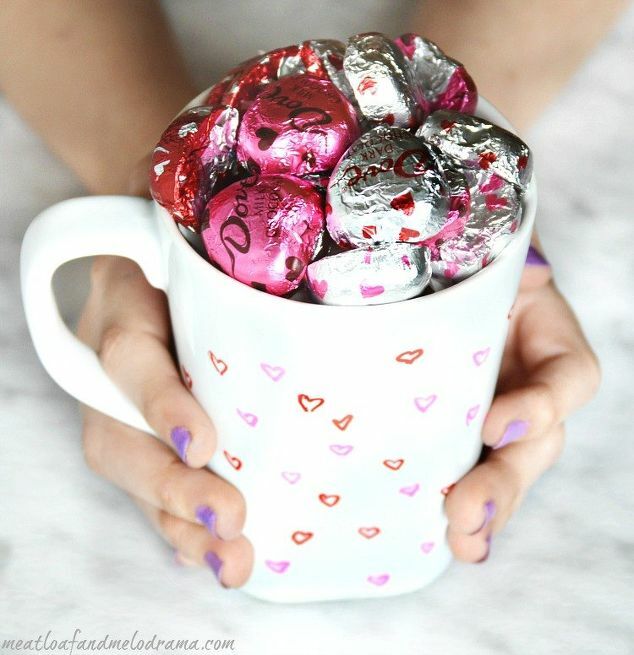 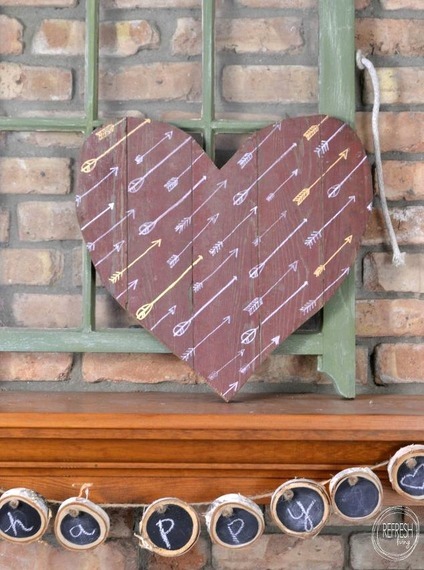 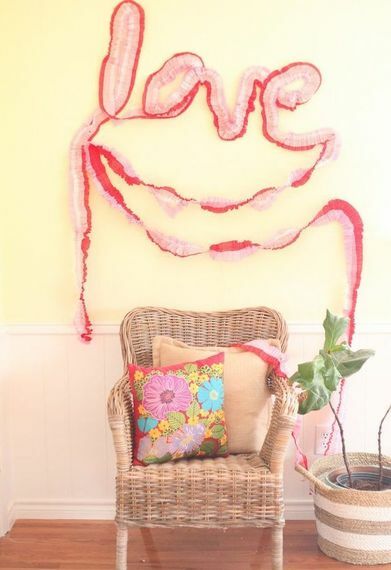 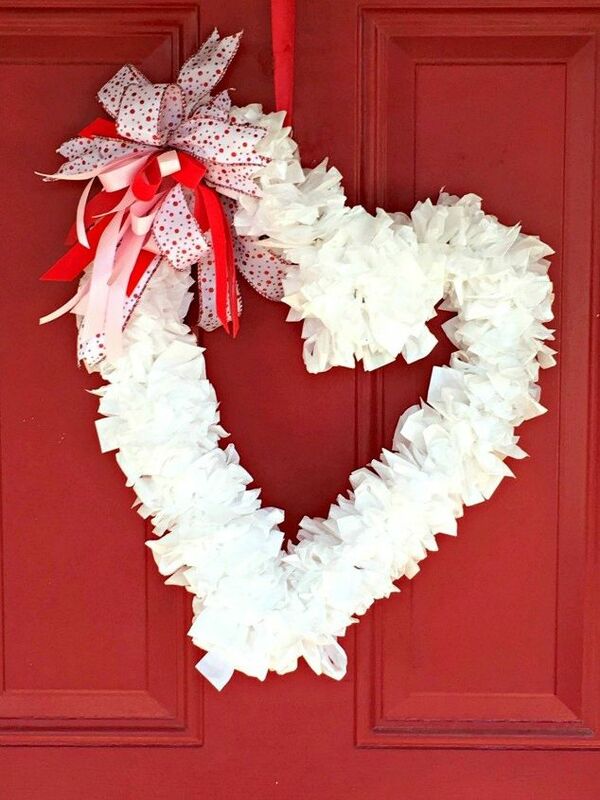 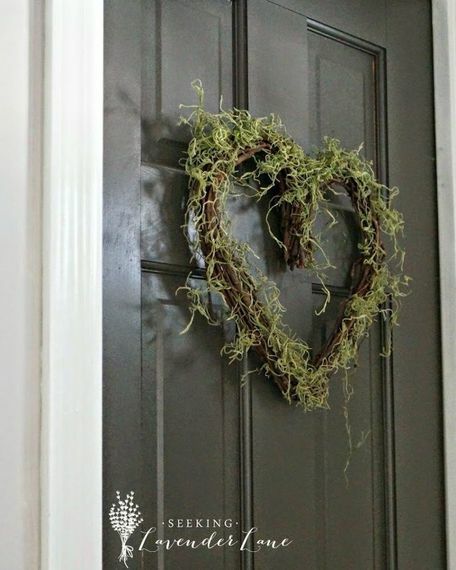 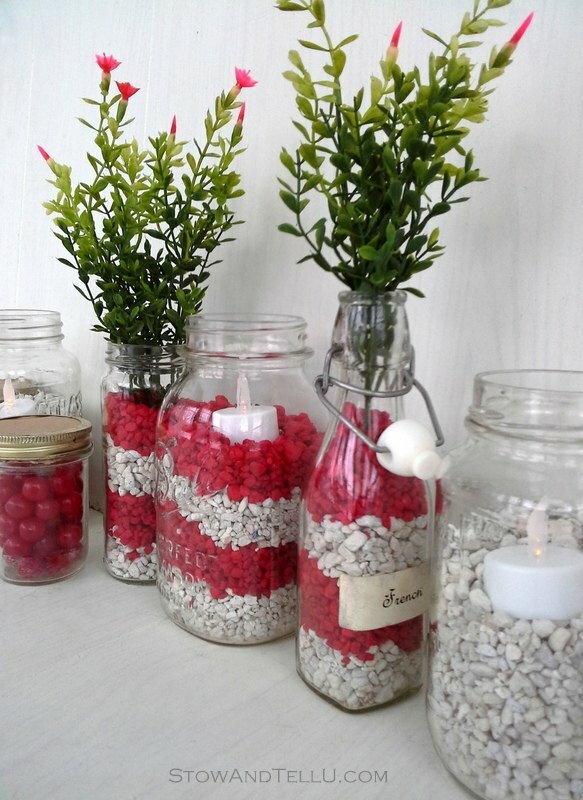 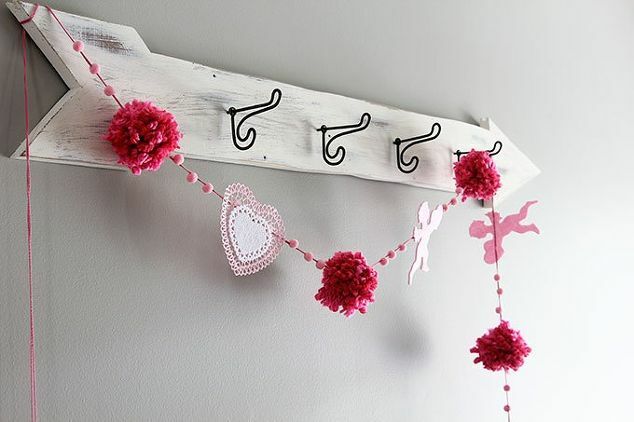 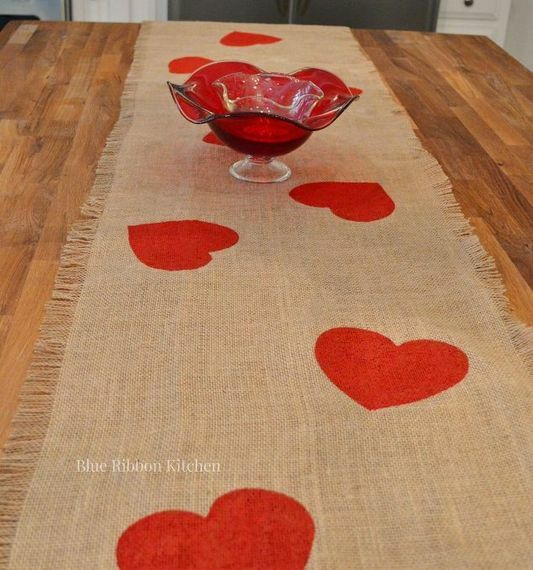 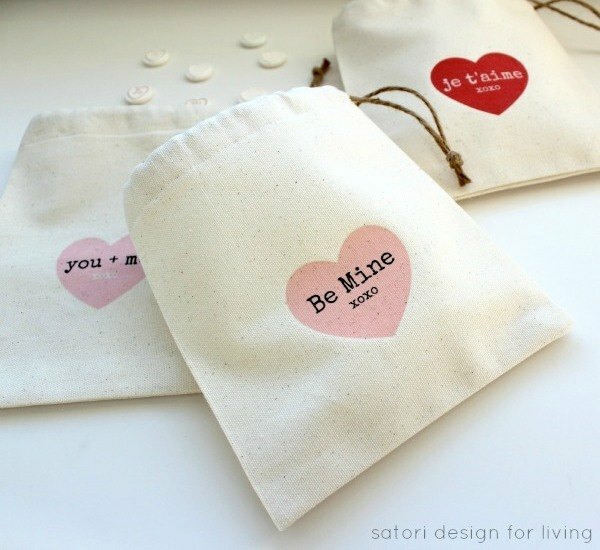 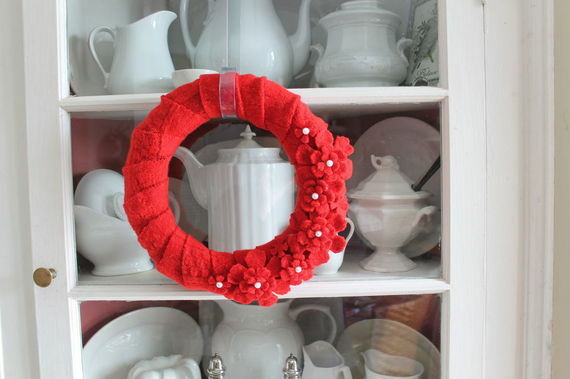 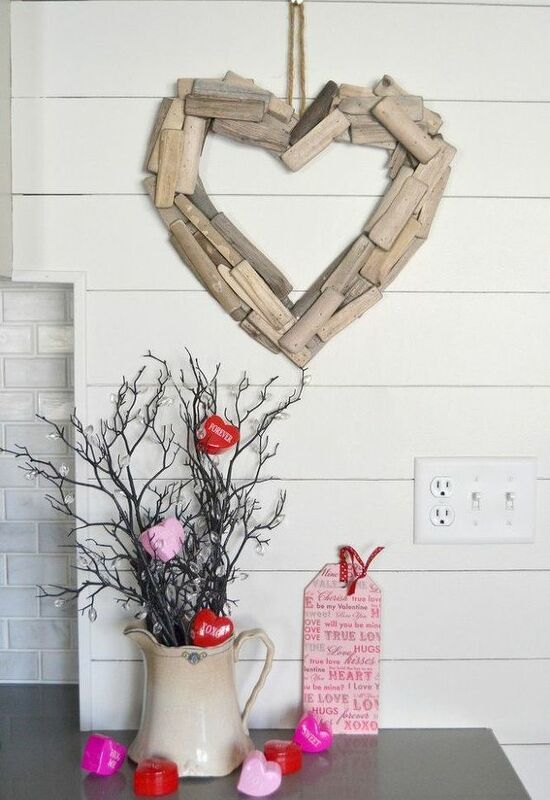 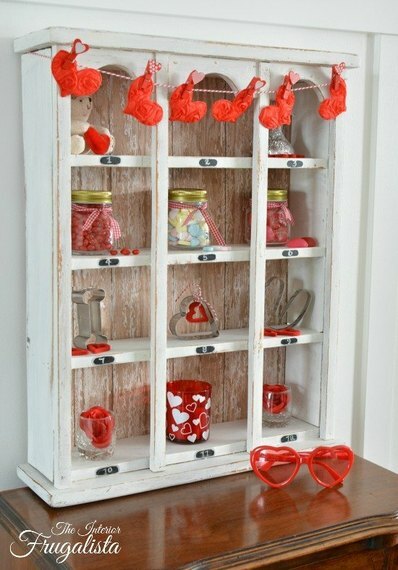 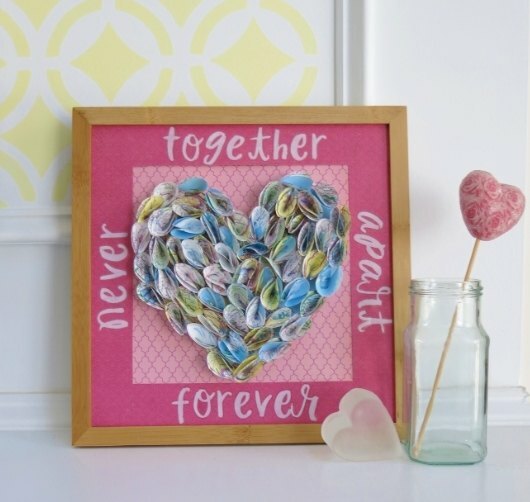 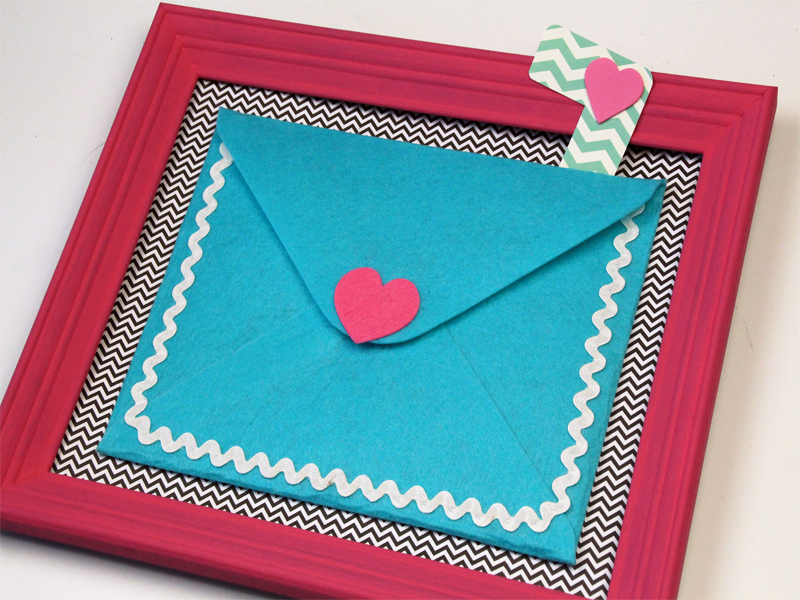 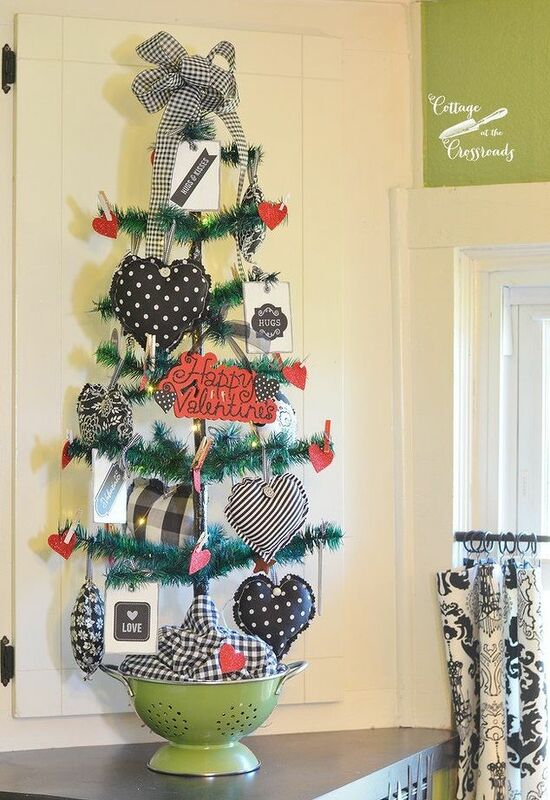 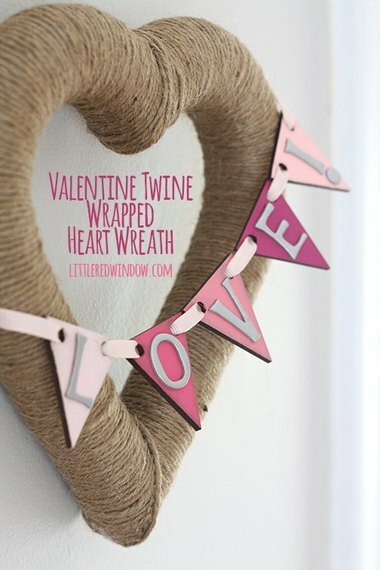 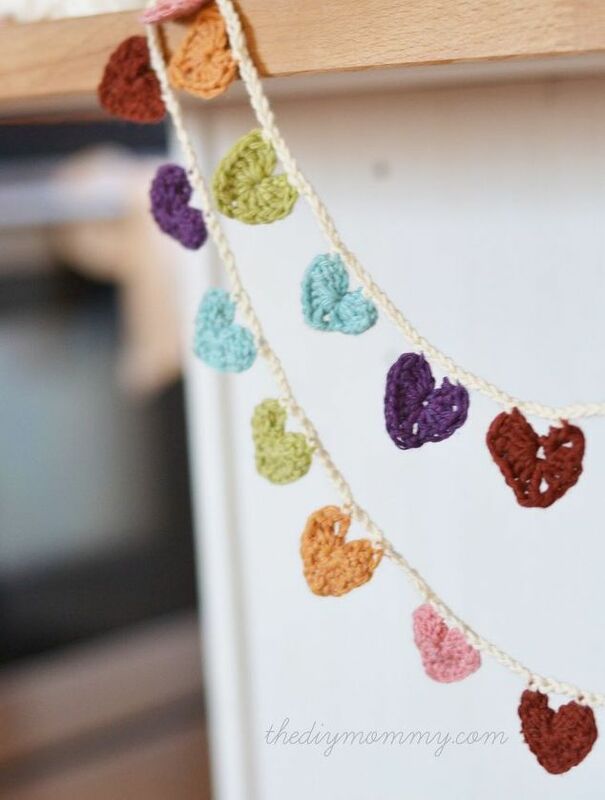 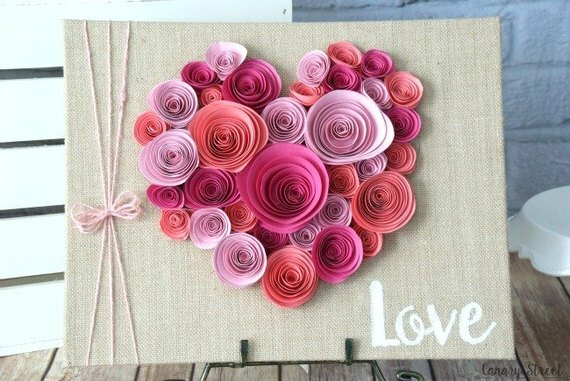 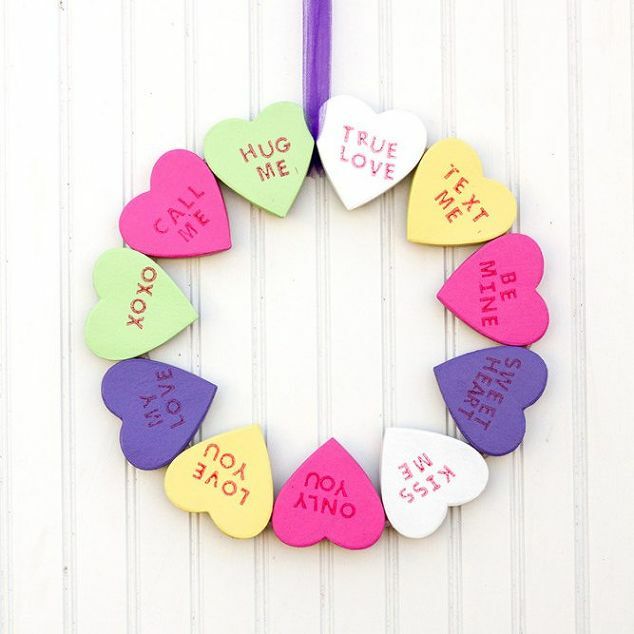 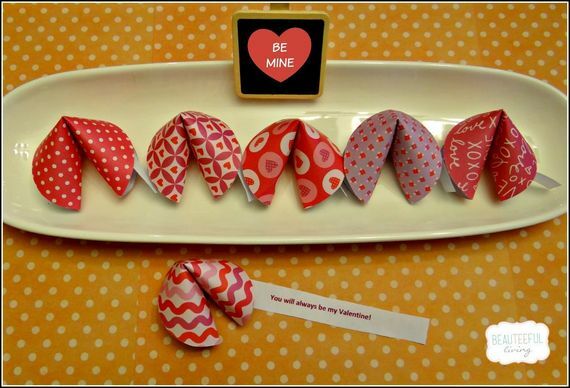 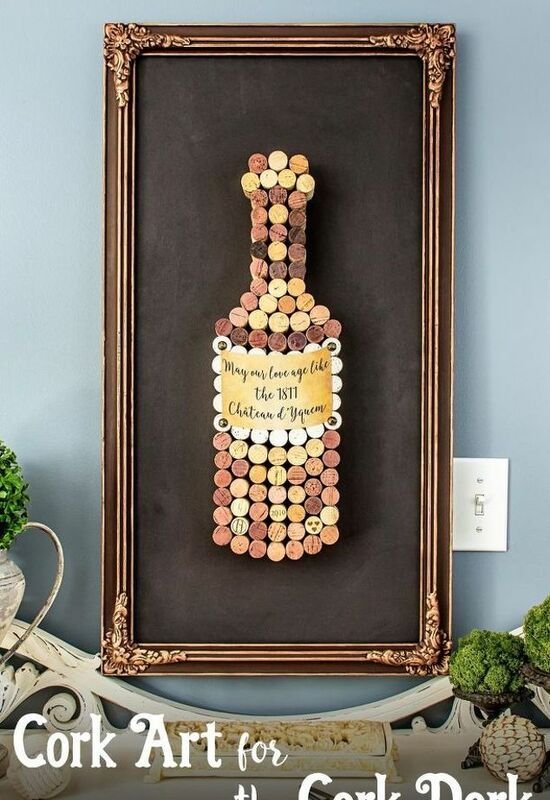 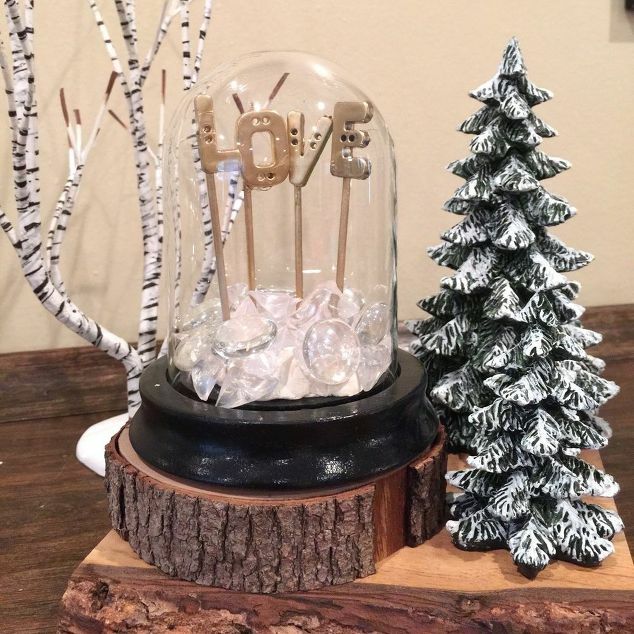 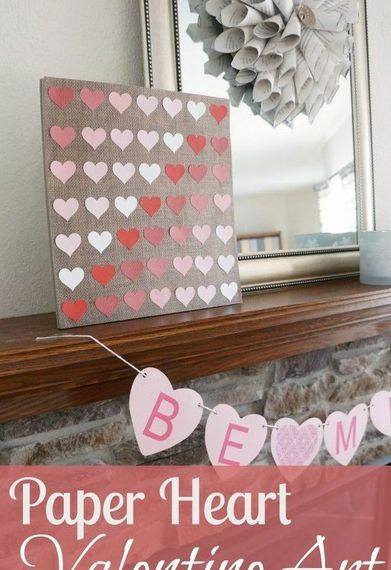 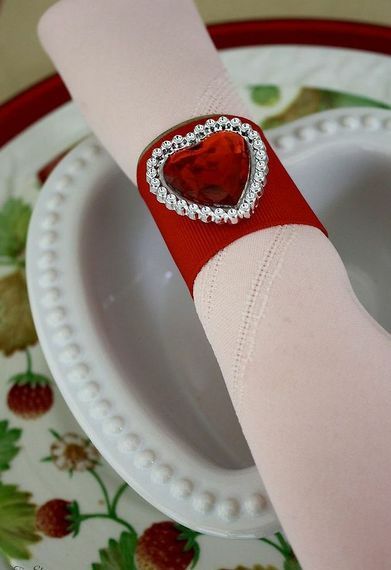 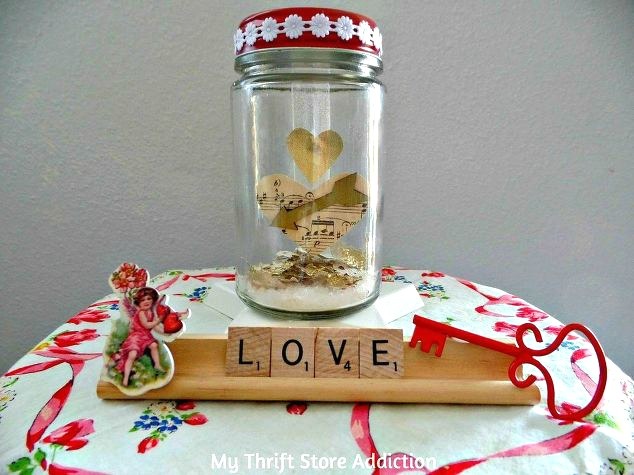 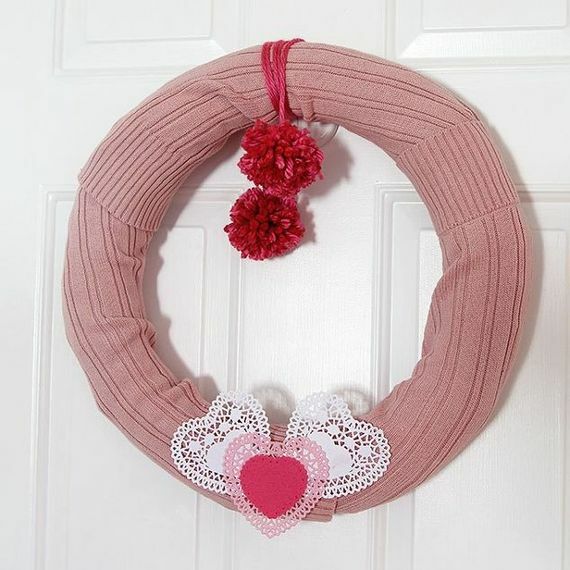 For more amazing Valentine's Day ideas, check out the Valentine's Day decor page on Hometalk!